Insulator Shows (2005 Eastern Regional) > What does 5 and 1 equal ? What does 5 and 1 equal ? 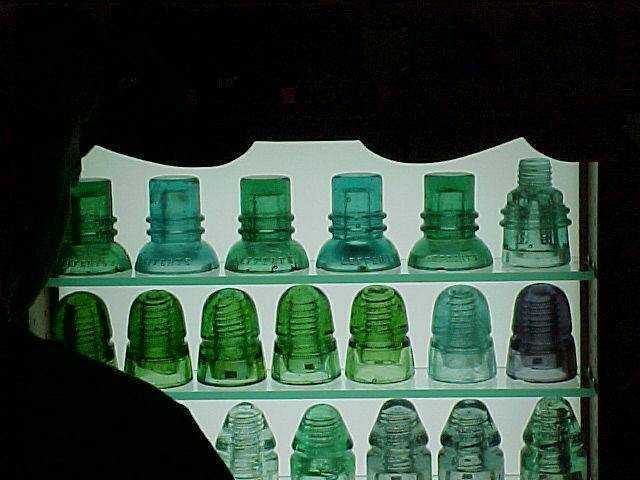 This is part of the sales table of Dudley Ellis and yes, part of what you see is 5 LEFFERTS and 1 SCREW TOP BOSTON = 6 great insulators that are for SALE! !